Flack.su's name can be familiar for everybody who listen to breaks for a while. After a long break he returns with a barand new original called Phoenix. 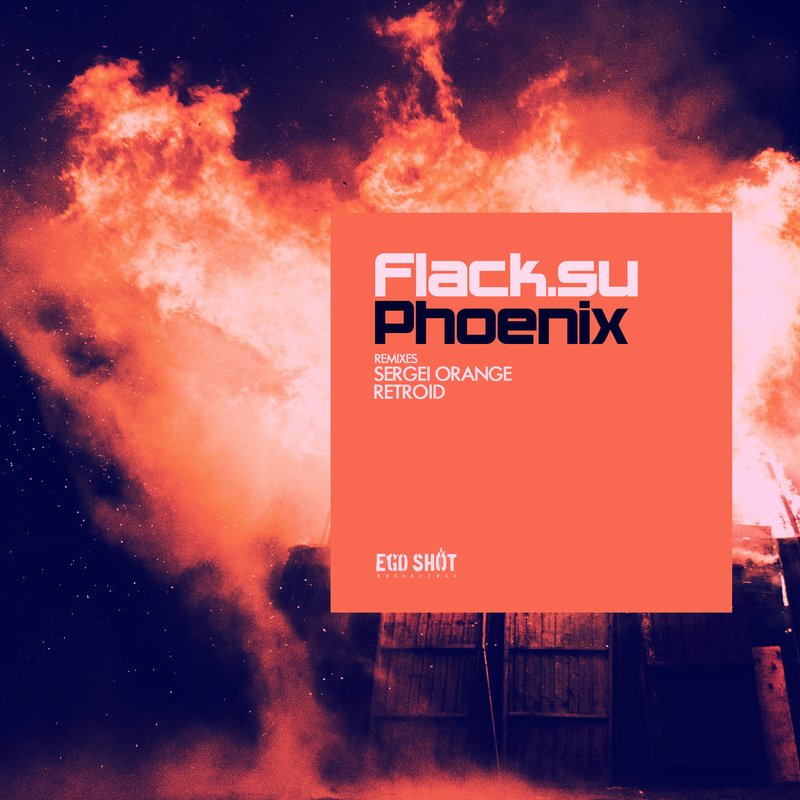 On the remix duties of Phoenix we have for the first time on our label Sergei Orange from Belarus and Hungarian progressive breaks veteran Retroid!